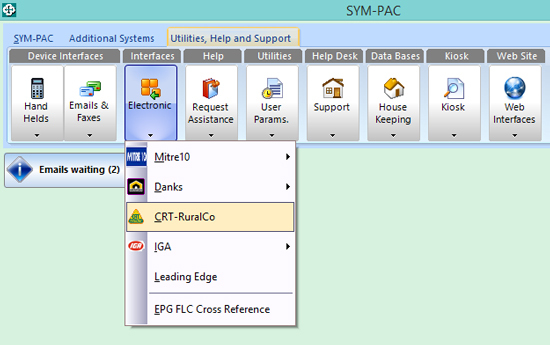 SYM-PAC’s new integration with zipPay is now available as a new module – talk to us about the pricing for your store. 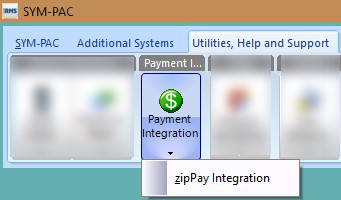 zipPay integration is available as a Payment Integration option for SYM-PAC Point of Sale. Configuration of the API is carried out through Utilities, Help and Support > Payment Integration > zipPay Integration. The API Key, and Merchant ID will be provided by zipPay. 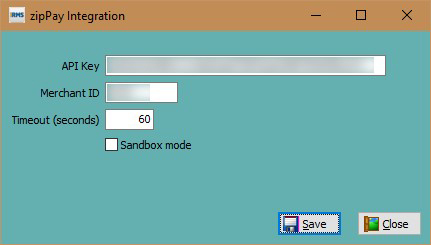 Sandbox mode is used to enabled access to the zipPay testing area, rather than the live system. A notification is provided upon saving your configuration. 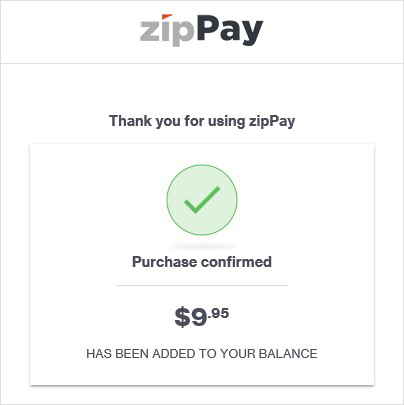 A Tender Type with the name ZIPPAY needs to be configured for the system to identify the payment method. Selecting the tender of ZIPPAY will trigger the integration to occur. Enter the store code provided by the customer. 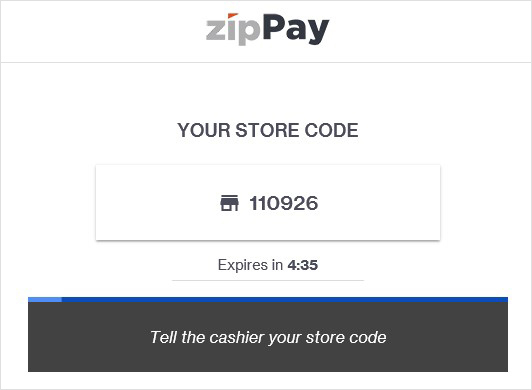 The customer will provide the Store Code from their mobile device, signed in to the zipPay website. 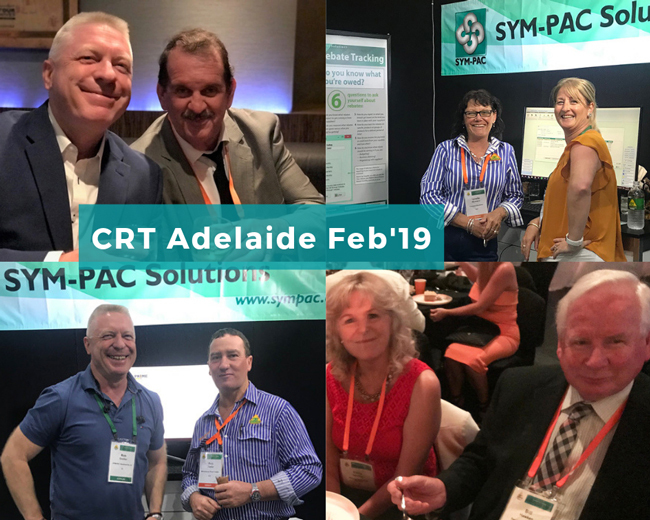 After entering the customer’s Store Code, SYM-PAC will go into a waiting mode. On the Customer’s mobile device, they will be prompted to confirm the purchase. 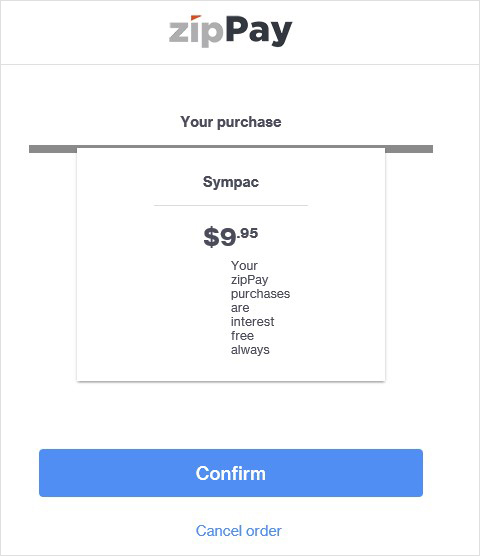 SYM-PAC will then be updated that the payment has been approved. The Customer’s mobile device will also show a confirmation screen also. To introduce zipPay Integration at Point of Sale for your store, contact us now on 1800 796 722.